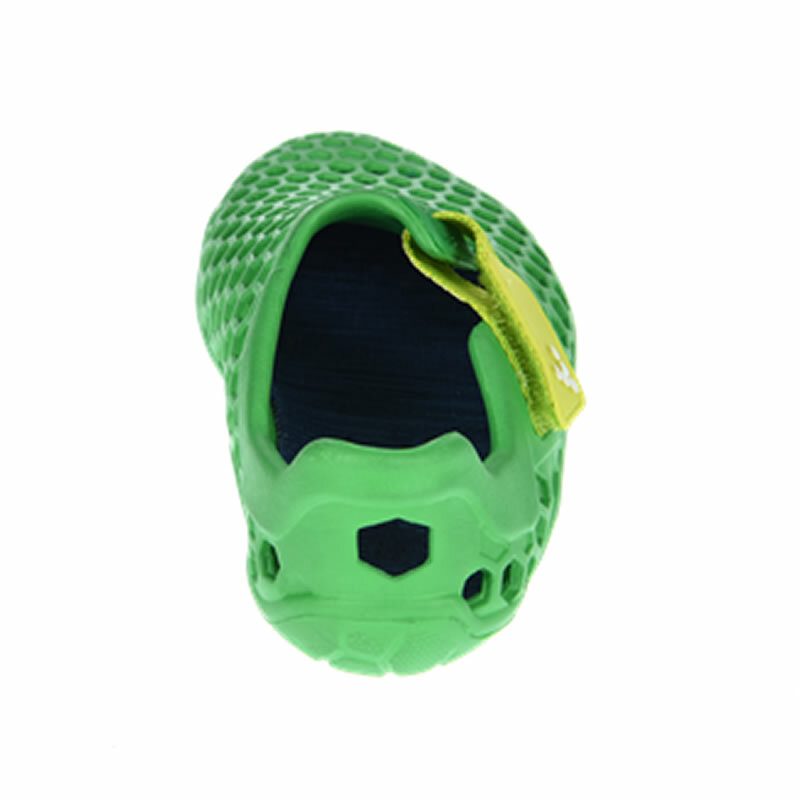 A superb outdoor shoe for water-loving kids. 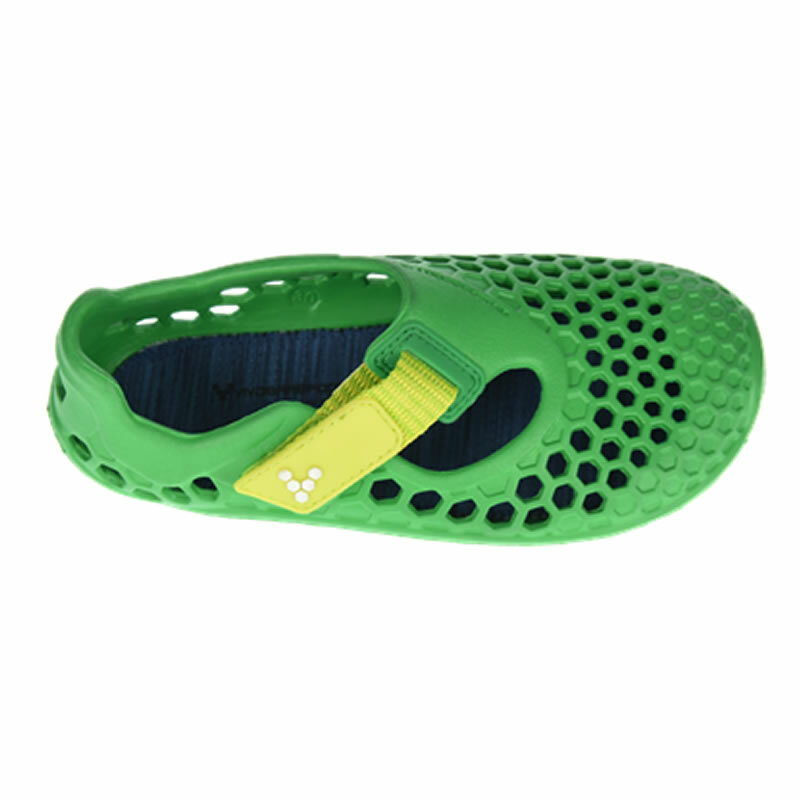 The VivoBarefoot Ultra K is lightweight, tough and adaptable - ideal for young feet that just won't stay on dry land. 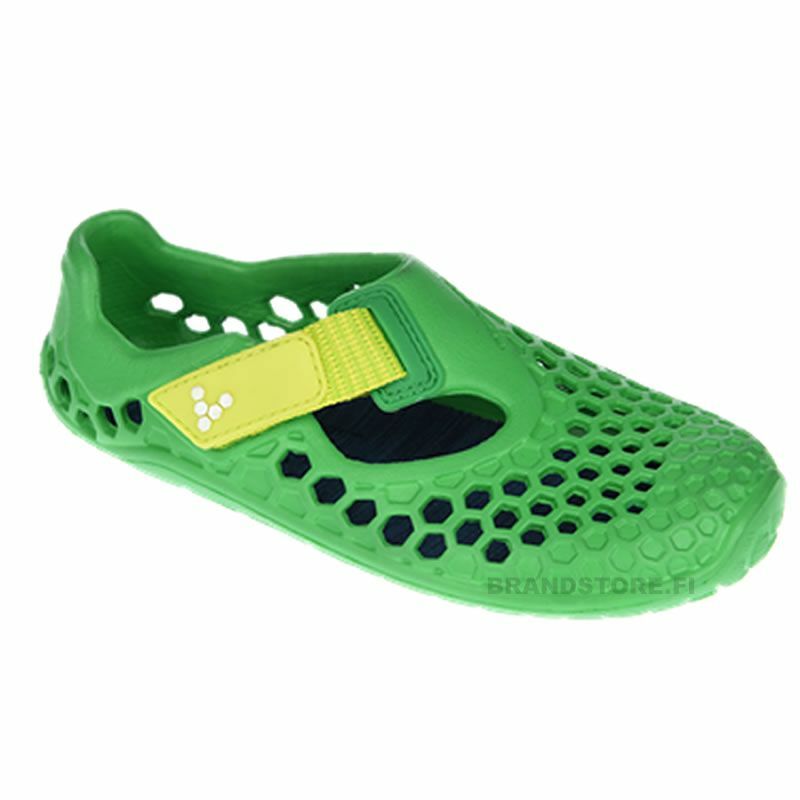 VivoBarefoot's signature puncture-resistant barefoot sole keeps little feet safe - whatever's underfoot - and is designed with an easy Velcro strap for comfortable, convenient fitting. 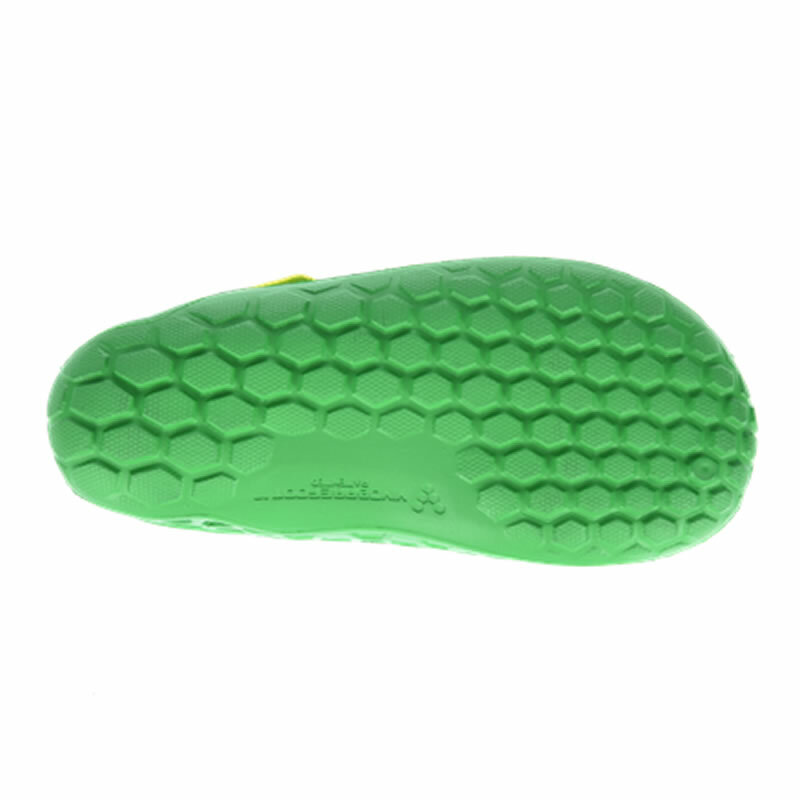 V kids aqua: a fully molded, soft, high abrasion injected eva sole with high levels of durability, grip and traction. 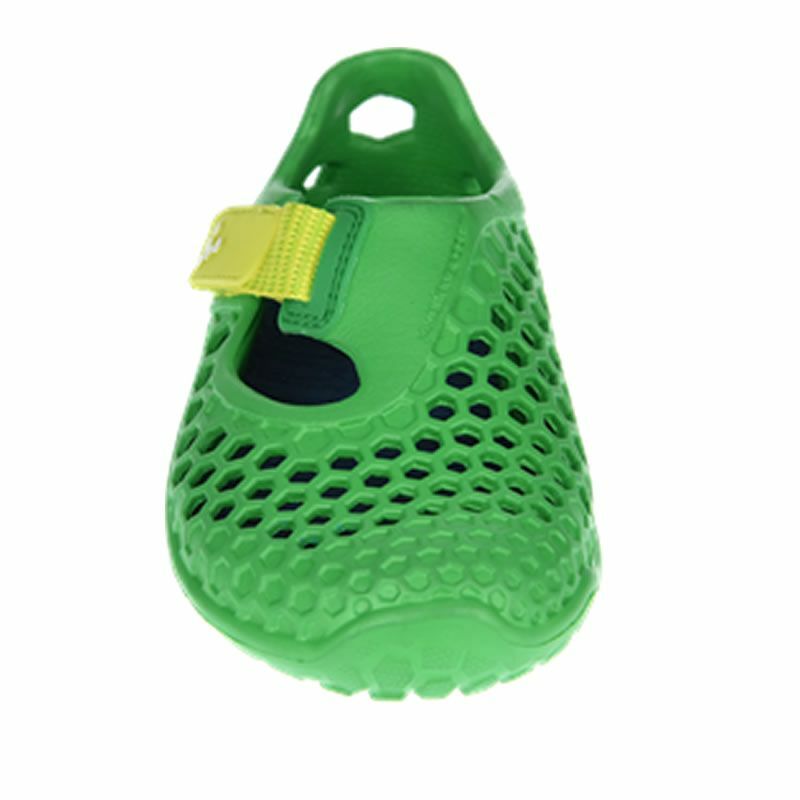 The ultimate shoe for water-loving kids. Sari 2019-02-19 Huippu kenkä! Ei hierrä ja super kevyt. Muksut tykkää! Kooltaan reilua, joten varsinkin hoikalle jalalle ostaessa kannattaa ottaa huomioon. 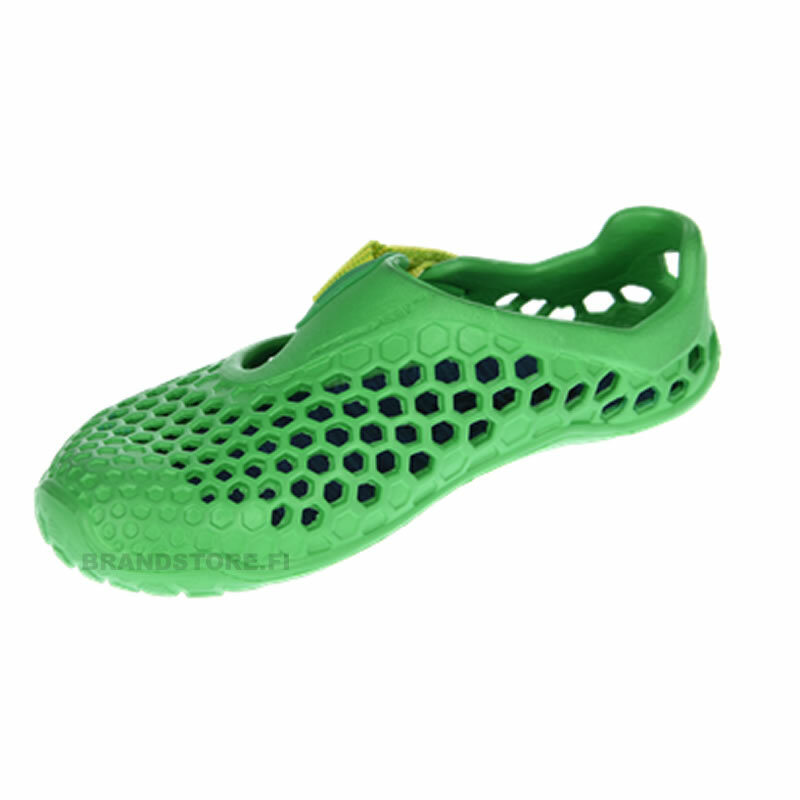 Asiakaspalvelu oli erinomaista!